Legend has it that King George III’s love of the Bourbon that was being made by the Americans was unmatched. A ship heading to Britain carrying several barrels met an unfortunate end when the American Revolution began, sinking the ship and dooming the liquid gold it was transporting. 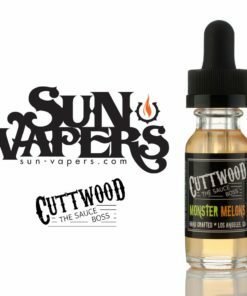 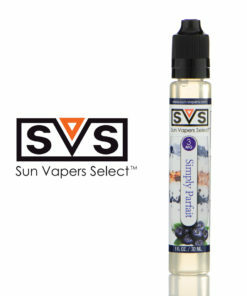 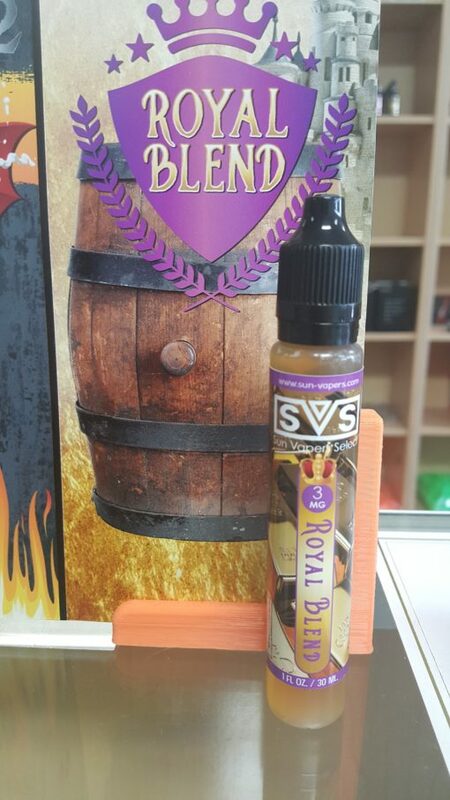 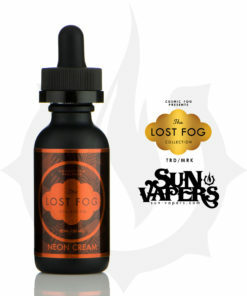 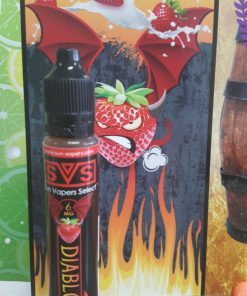 Sun Vapers managed to recover one of these lost barrels and has combined the strong Bourbon flavor with vanilla, almond, and coconut for a blend truly befitting royalty.